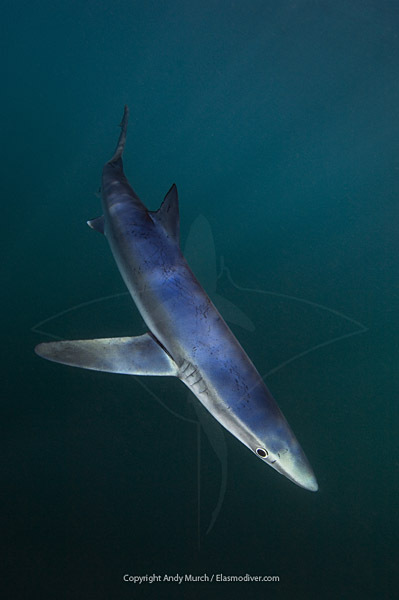 A selection of outstanding, archival quality photographic prints of sharks. Please scroll down to see the collection. In our printing process we use professional pigment based inks printed on the highest quality Museo Silver Rag which has excellent color saturation properties resulting in outstanding shark picture reproductions with long lasting rich colors. Our prints are created in-house and individually inspected to ensure that the image you receive is as flawless and vibrant as the original. 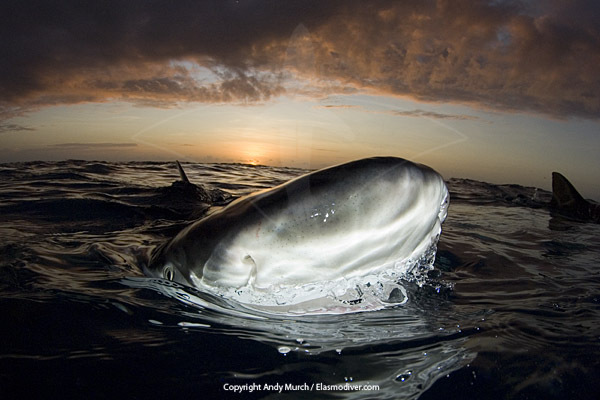 Each photograph is then numbered and signed by the photography - Andy Murch. 13" x 19" Archival Prints are $120 plus shipping. Prints are shipped in an acid free sheath held between tough protective layers of card. Sealed within a waterproof skin. Shipping costs include packaging, tracking and insurance. Multiple prints being shipped together will not incur further shipping costs. - The email address where you would like the payment request to be directed. We will then send you a Paypal request for the appropriate funds. We are unable to process credit cards at this time. We respect your privacy and will not divulge your contact information to ANYONE. 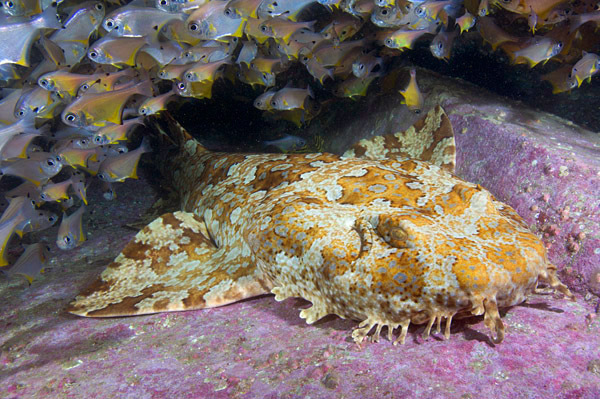 Captured at Fish Rock on the east coast of Australia, this banded wobbegong which would normally settle upon a mottled broken reef to avoid detection, was lounging on these purple coral encrusted rocks providing a beautifully contrasting backdrop. Carcharias carcharodon A pin sharp exposure of a white shark's impressive maw. The California sea lion in this image refused to be perturbed by the presence of multiple white sharks and played 'catch me if you can' at the surface for hours. After a long day in the water off the coast of Catalina Island, this tiny blue shark finally plucked up the courage to come in close and eventually swam circles around me. The back lit position of the sun accentuates its graceful lines. 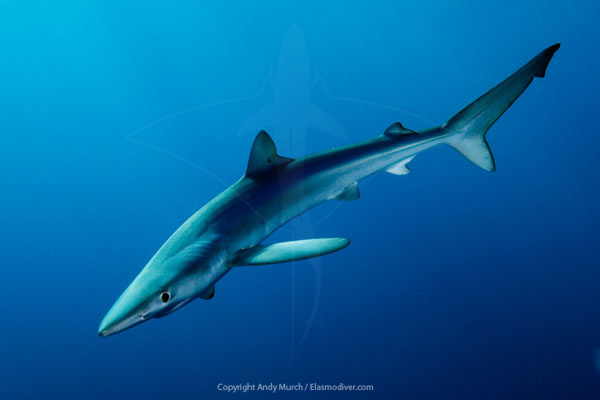 Blue sharks have the uncanny ability to reflect light and exude multiple colours and tones. In stark contrast to its surroundings the light glancing off its torso creates a metallic effect that is accentuated by the emerald back drop. 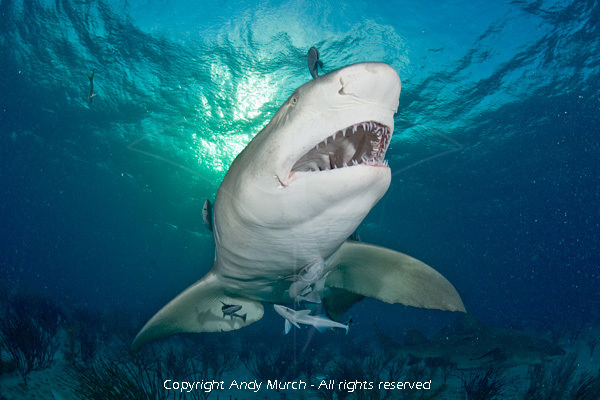 Among the thousands of images that I have of lemon sharks from Tiger Beach, this I believe is the most dramatic. It was captured during the magic hour just before sunset when the sky fills with green fire. Female sharks have toughened skin on their flanks specifically to cope with the excited approaches of their mates. 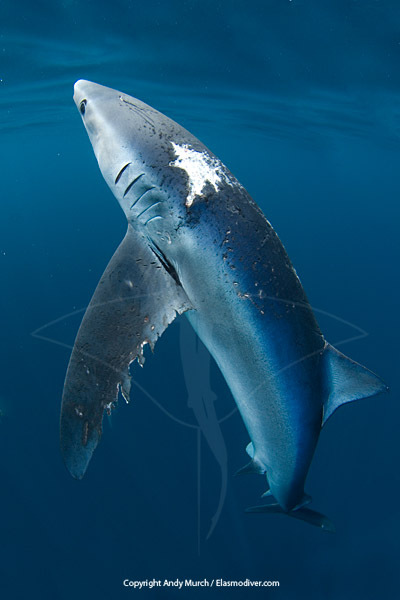 This torn up blue shark is probably the victim of an over amorous partner. This image is a personal favorite of mine. 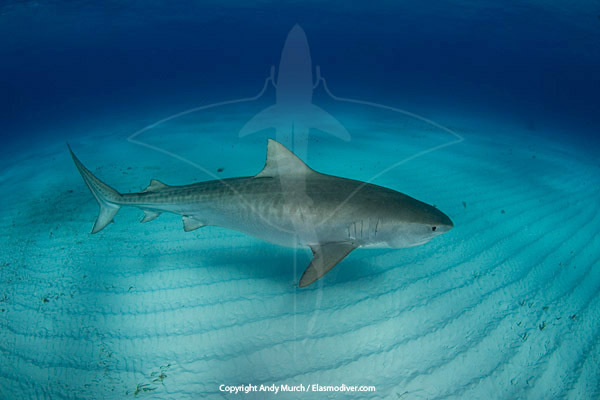 An adult tiger shark gliding over the sand at Tiger Beach. Although I have many images of sharks breaking the surface, this image of a lemon shark staring back at me captures the intellect of sharks and dissembles the 'mindless killer' theory. 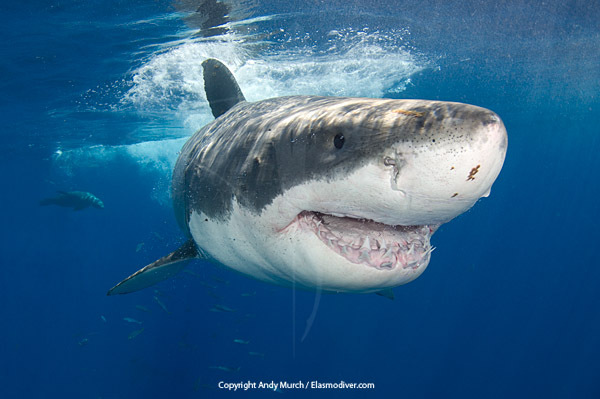 These shark images represent many years of work and great expense on behalf of the photographer. Under no circumstances may any of these shark photographs be downloaded or used in any way without the express permission of the photographer. This is a commercial database - that means that all of the images carry a licensing fee. Although the BC Marine Life Index contains some pictures of sharks and rays it was designed to cover a much broader selection of aquatic life from crustaceans and mollusks, to fish, marine mammals, corals and sponges. The life inhabiting the shoreline of British Columbia is second to none in health, color, diversity, size, and abundance.